Craving our treats but don’t live nearby? No worries, we got you covered! 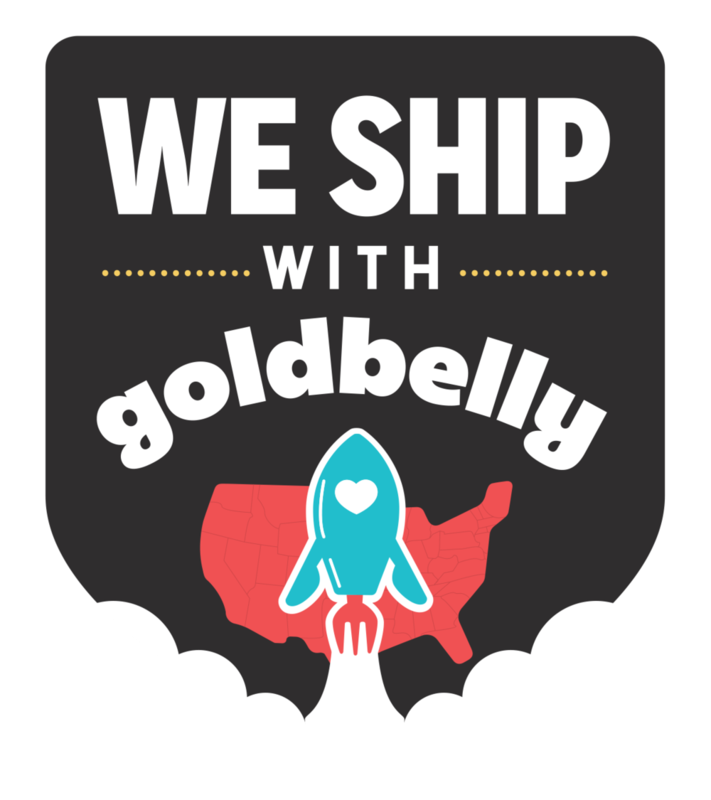 CLICK HERE for nationwide shipping with Goldbelly!